 After 17 years in the real estate industry, Fareeda Stokes decided to open Harkes Realty & Associates. The pillars of Harkes Realty & Associates are Integrity, Quality Customer Service, and Education. As Owner and Broker of Record of Harkes Realty & Associates, Fareeda stresses that Associates of the company utilize their consulting, management, and teaching skills to help homebuyers realize their dream of being homeowners; sellers realize their maximum income potential; and investors increase their property portfolio (and income!). Born and raised in the city of Trenton, Fareeda attended Trenton public schools through junior high, and graduated from The Lawrenceville School in Lawrenceville, NJ. Upon graduating from Lawrenceville, Fareeda matriculated at Northwestern University in Evanston, IL. She earned a Bachelor of Science degree in Learning and Organizational Change (School of Education and Social Policy) and completed departmental requirements for a second major in African American Studies. Fareeda has been a consistent top producer. She has earned entry into the Million Dollar Club and received the Circle of Excellence Award through the New Jersey Association of Realtors. She is eager to share her real estate knowledge with others who are interested in a career in Real Estate!